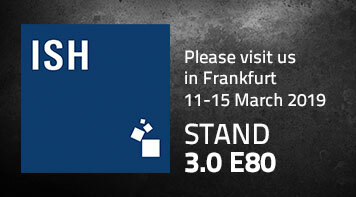 New Bathroom Accessories will be launched in time for ISH 11th of March. 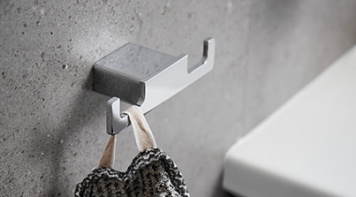 Miller From Sweden will this year present bathroom accessories in Frankfurt. 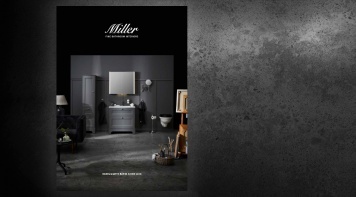 Browse through our products on the website and download the catalogue to get more inspiration. 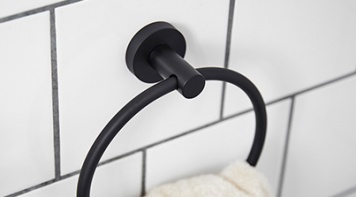 One of our most popular collcetions is now also available in a modern black finish. This collection can be fixed with our fixing adhesive without drilling into your walls. Klick here to see Bond in Black. 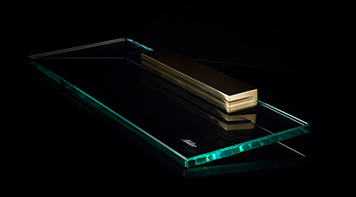 A selection of our popular Bond accessories are available in Polished Untreated Brass. A beautiful patina is created over time. Match with our handles and taps in the same finish. This collection can be fixed with our fixing adhesive without drilling into your walls. Klick here to see Bond Untreated Brass. Soft bevelled edges and beautifully framed fronts. 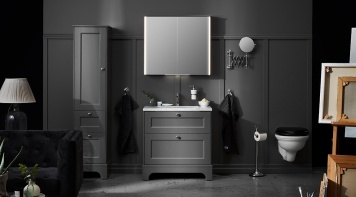 Kensington combines classic elegant furniture with modern storage and basin possibilities. 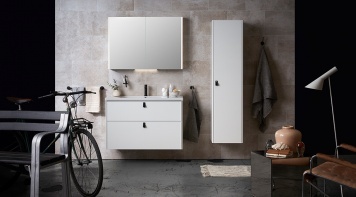 Modern beauty for a long lasting fine bathroom. Available in sizes 60, 80 and 100 cm. In White or Dark Grey colour. Floor standing with a decorative plinth or wall hung. Clean, sharp and soft lines. Fronts are recessed to fit flush within the cabinets. 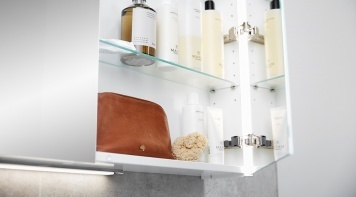 Minimalistic design with deep storage possibilities. Available in sizes 60, 80 and 100 cm. In White or Dark Grey colour. Miami’s strong form and contemporary shape is both elegant and stylish. 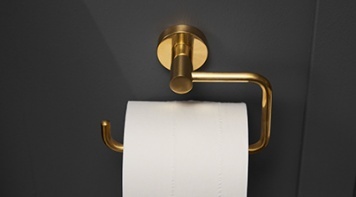 Created from solid brass, finished by hand and chrome plated to a very high standard. 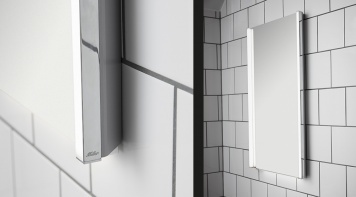 It features our full-fix wall fitting system to ensure your accessories will enhance your bathroom for many years to come. Klick here to see Miami. Integrated dimmable light with touch-sensor. Technically powerful LED lighting creates bright lines withbetter colour reproduction. Avaliable in sizes 40, 60, 80 and 100 cm. Linear LED is energy saving yet very powerful. The vertical lights reduce shadow casting and gives you the perfect mirror reflection. Click on the image to see our bathroom cabinets. Available in sizes 40, 60, 80 and 100 cm.